Are your ratings and reviews at least as good as your competitors? If not you are probably losing business to them when your potential customers look online. Without competitive ratings your business is unlikely to be chosen and in many cases will never be seen in search results. Do you know what your customers are saying about you and your competition. 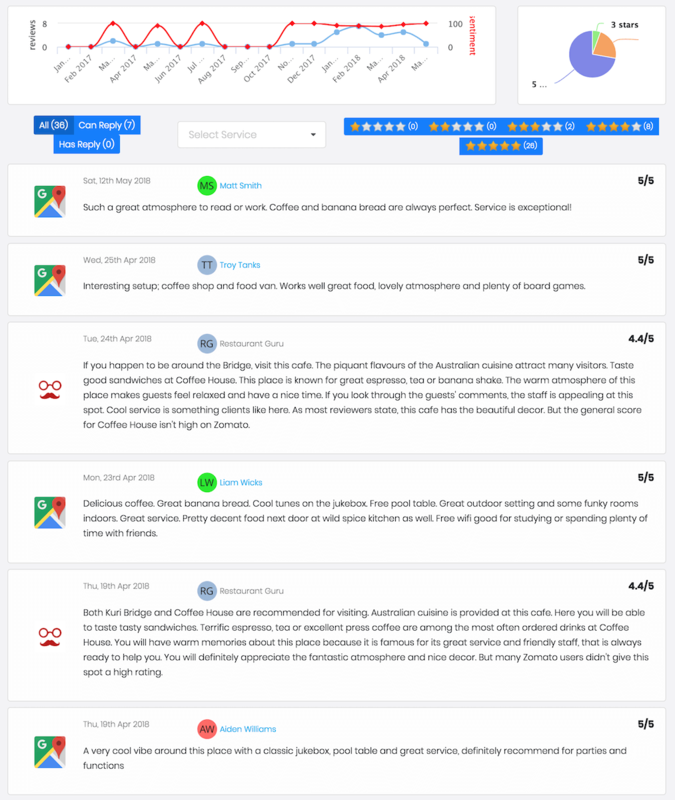 We monitor all your ratings, reviews and comments across 100+ online review services so you know exactly what is being said about you. We also help you generate new reviews and ratings from your customer base. 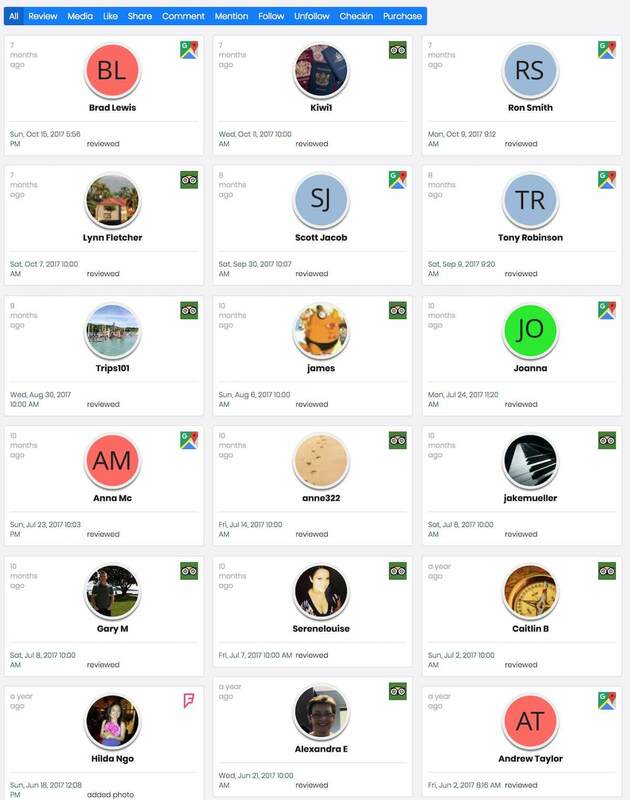 Connect with your online influencers and be part of the conversation. 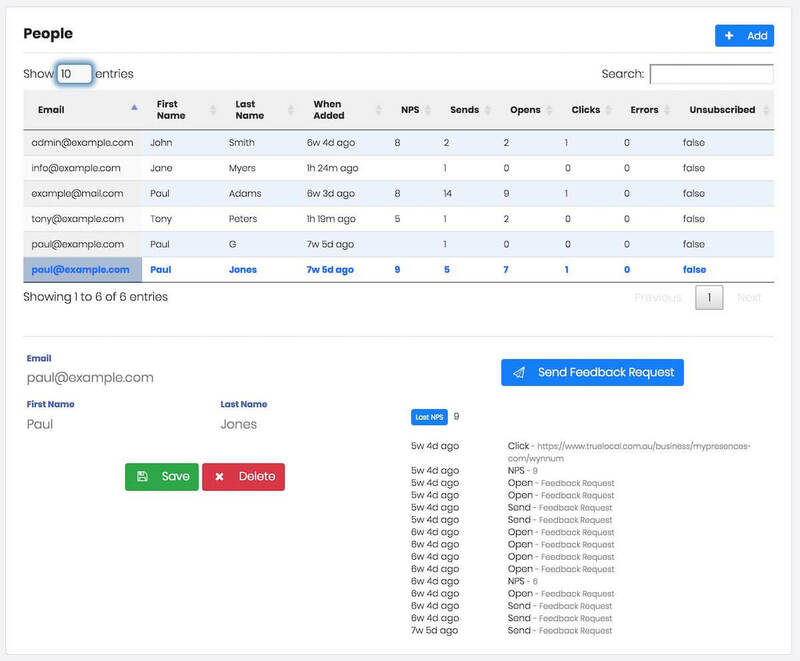 We monitor the people that interact with your business (by reviewing, commenting, liking, following, unfollowing and more) and show you who your influencers are and help you connect. 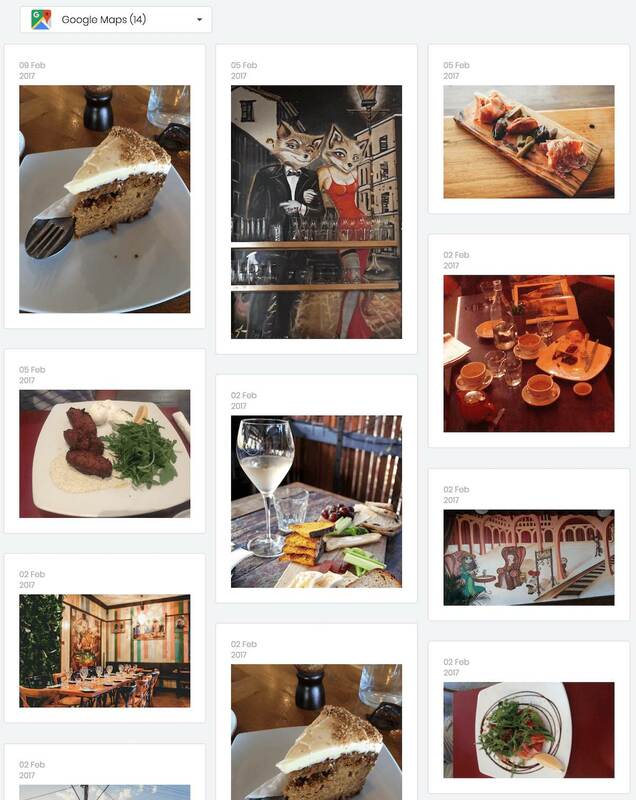 Manage all your online reviews in one place. Filter by Service, Star Rating and whether you can respond. 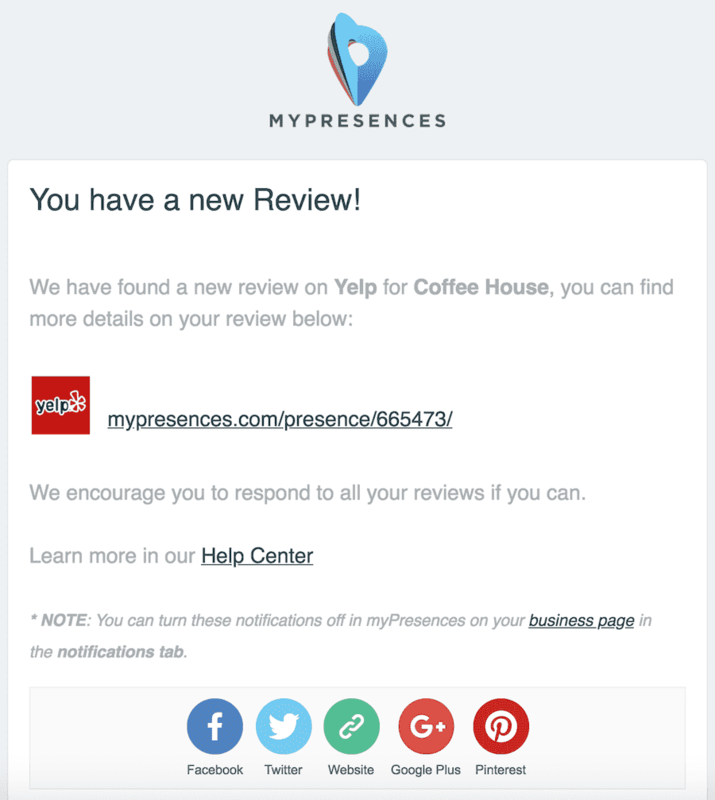 Build your online reviews and ratings by getting feedback from your customers. Know when you receive a new review or your rating changes on any review service we are monitoring.